Is paramotoring safe? Stop living so dangerously and do this! 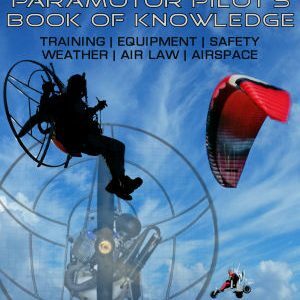 The Complete Paramotor Pilot’s book of knowledge: Download it and keep it!